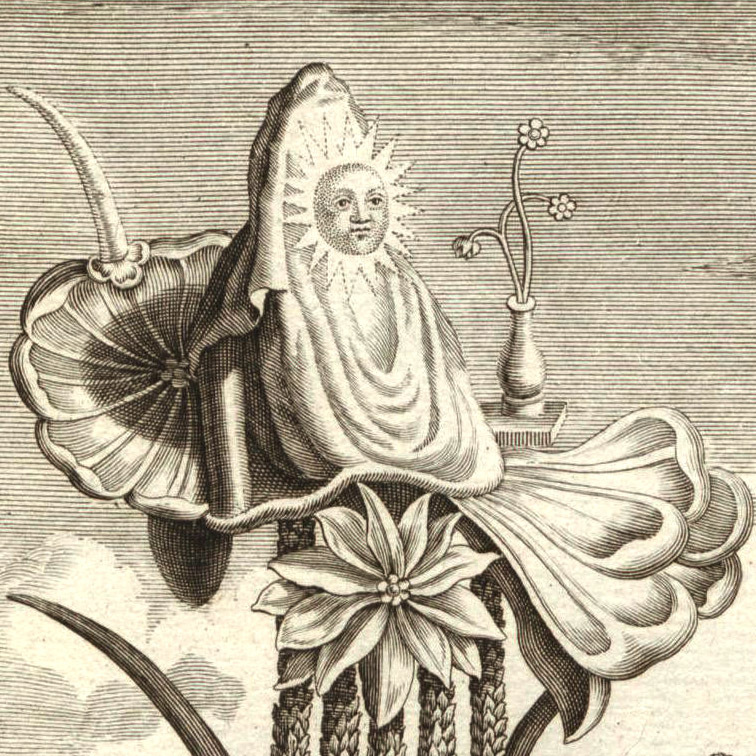 Queen of The Sun is a feature-length documentary that celebrates bees from a perspective of reverence and renewal. 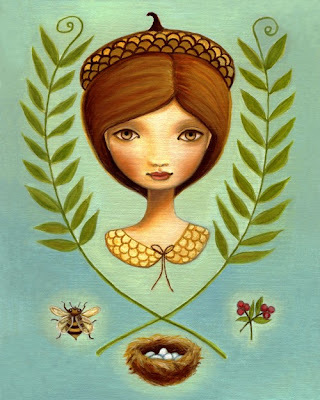 Queen creatively explores the global honeybee crisis as a catalyst for change. Bees are a barometer of the health of the world and they are in a state of emergency. 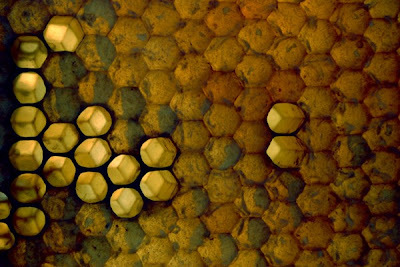 The bond between humans and bees, once a sacred partnership, is now a profit-driven exploitation. 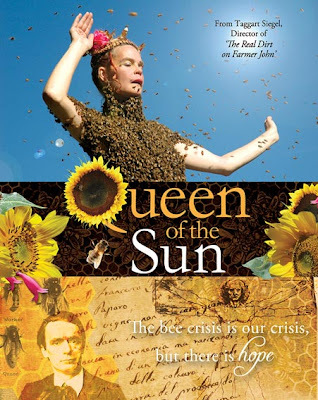 The film Queen of the Sun highlights unsung heroes from past and present who are dedicated to the survival of bees: from poets and philosophers to scientists and shamans, from political activists to biodynamic beekeepers. A central presence in Queen of The Sun is Rudolph Steiner, the spiritual scientist who founded biodynamic agriculture and Waldorf education. In 1923, he predicted that, in 80 to 100 years, the continued practice of artificial queen-breeding would bring about the demise of the honeybee. Now, pesticides, herbicides and genetically engineered plants exacerbate the problem, and the current bee crisis confirms Steiner's dire prediction with Colony Collapse Disorder. On a pilgrimage across continents and centuries, Queen of The Sun exposes civilization's broken relationship with the natural world. 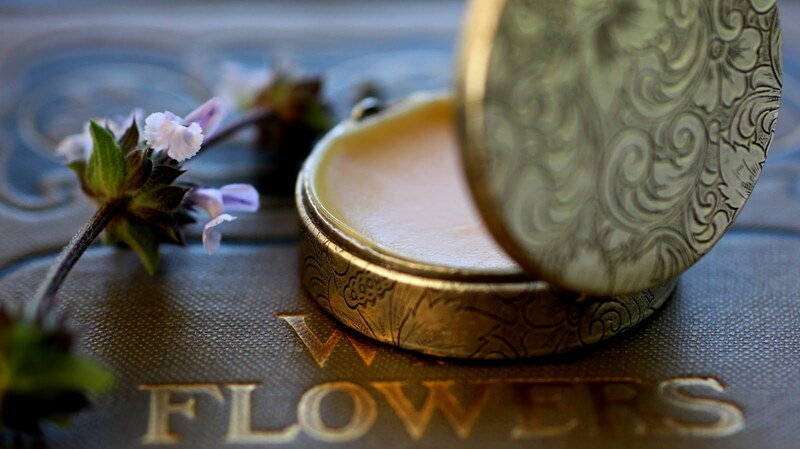 It seeks answers through unique and unusual characters who have heart-felt respect for their bees and who share a common belief that solutions for regeneration lie in a renewal of agriculture and in a culture that is in balance with nature. I am a holistic parent of a child that has been in a Waldorf school, an artist, a creator of agricultural based botanical perfume products and now embarking on the path of beekeeping. Taggart's projects sing to my sou. If you have not yet checked out the film The Real Dirt of Farmer John I suggest putting it on your Netflix or even better supporting the film by purchasing it and sharing with others. It is quite moving as I am sure this next film about the Queen of Sun will bee. Inspired by Taggart's new film I have created a treasury on Etsy inspired by this new project with the same title as the movie. 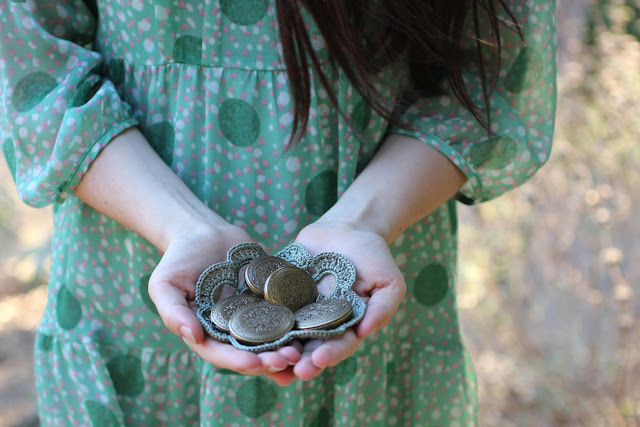 All the imagery in this post, besides the film image is from artisans on Etsy. 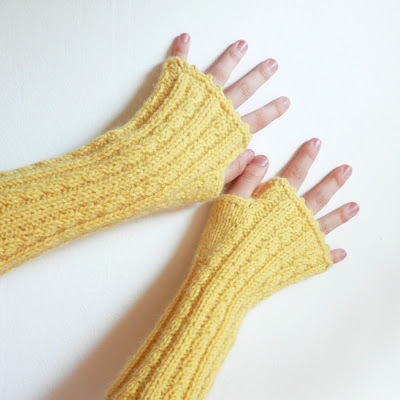 I love the Acorn Girl and TwoKnit"s gloves are gorgerous! 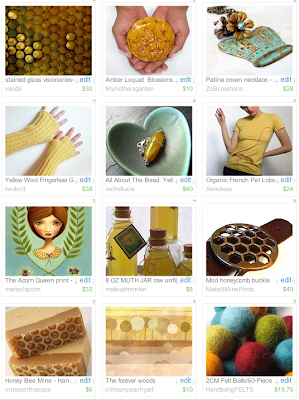 great treasury. love the honeycomb buckle!